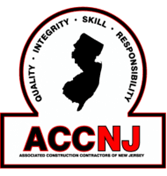 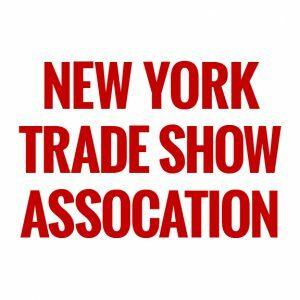 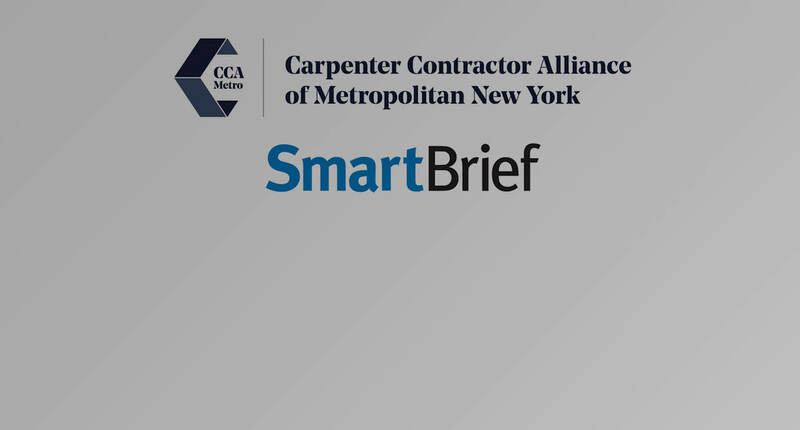 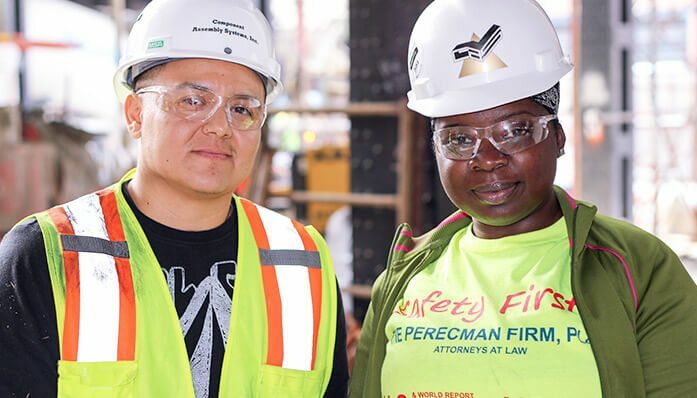 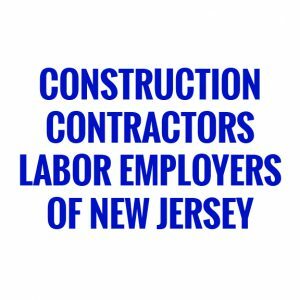 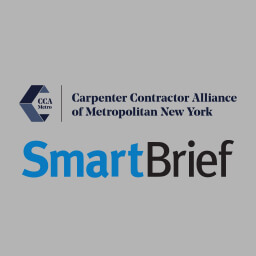 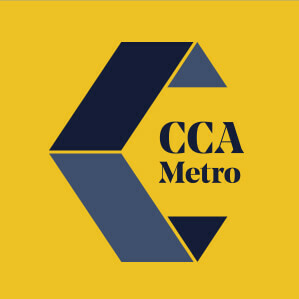 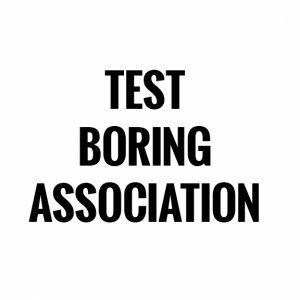 Articles of interest to NYC metropolitan area carpenters and contractors, project owners and their representatives, and other industry and public leaders. 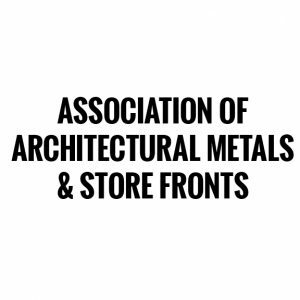 View the articles or sign up below for your free weekly issue. 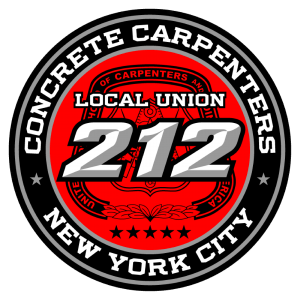 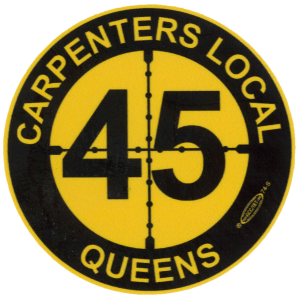 Meet our union carpenters and contractors with convenient links, contact info and a contractor directory. 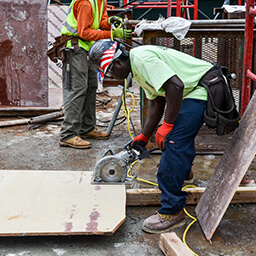 Our commitment to local communities is evident in our diversity, philanthropy and volunteering. 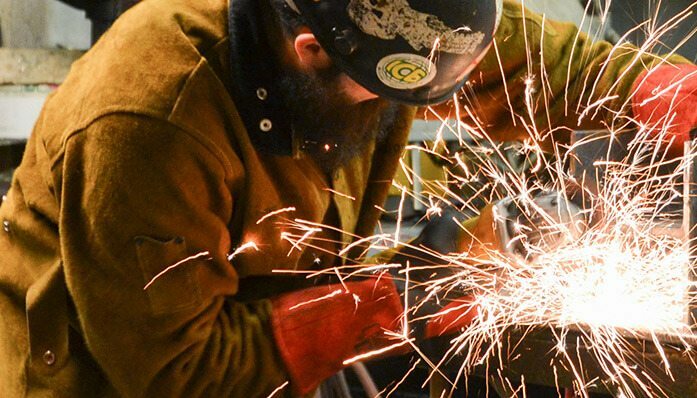 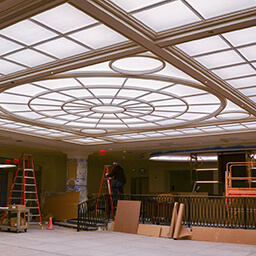 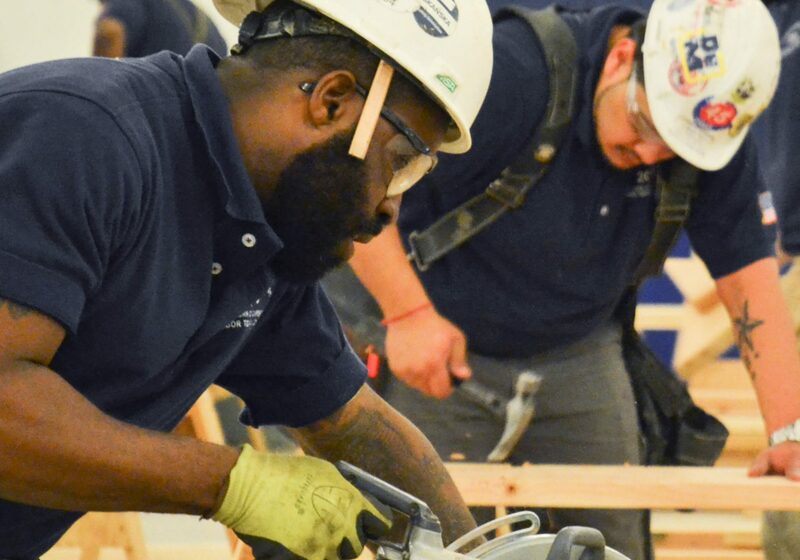 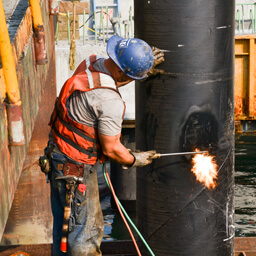 Union carpenters and contractors bring unique skills to multiple disciplines of work on projects. 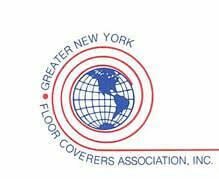 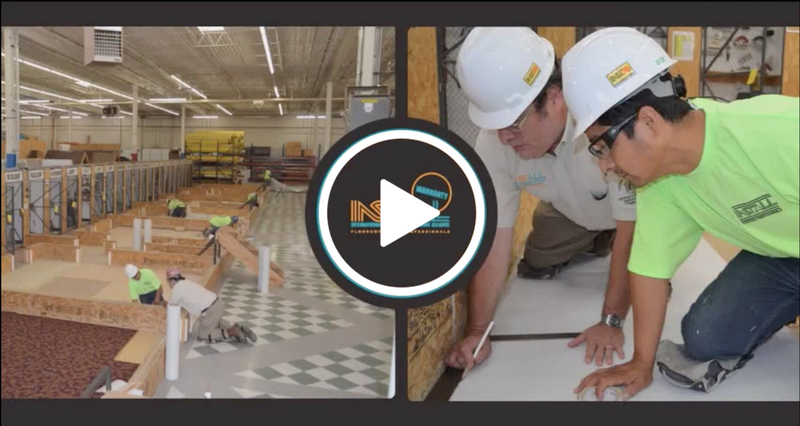 This program delivers training and a warranty on labor unmatched in the floor covering industry.